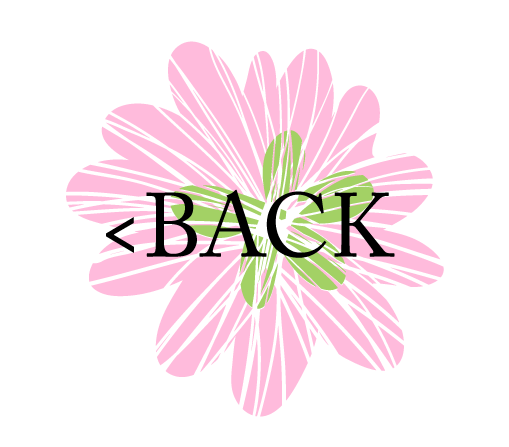 has been designed for the vintage bride. 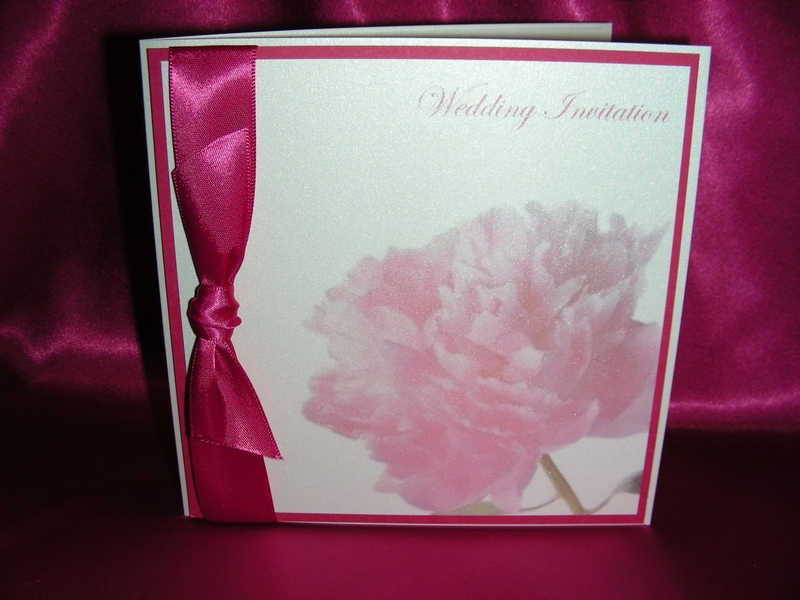 A simple and elelgant stationery range that in this case is a Peony Rose in pinks, the colours can be changed to suit. The daytime invitation comes complete with inside pocket for all your RSVP, Guest Information cards etc.